Personalized & friendly veterinary care for your pets, with the most current treatments & therapies available. Now isn’t that something to smile about. We treat your pet as part of our family by providing compassionate, individualized, & high-quality care. 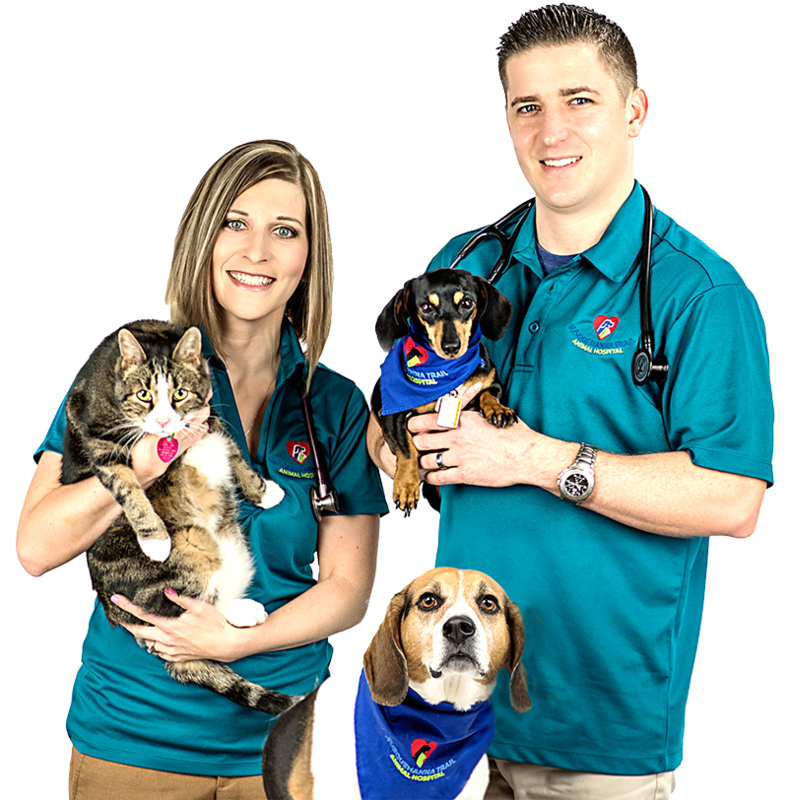 Susquehanna Trail Animal Hospital is a trusted veterinarian clinic in Watsontown, PA, that was founded by Dr. V. Ray Tritch in 1991. In September 2016, Dr. Tristan Wilhelm purchased the clinic from Dr. Tritch. 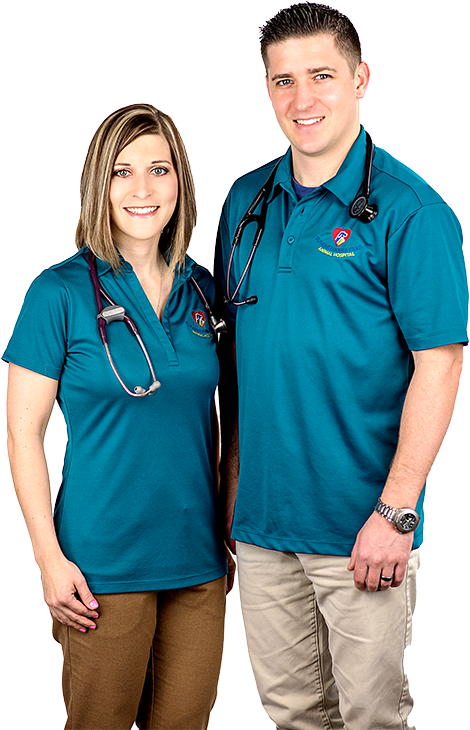 Dr. Wilhelm was joined by his wife, Dr. Lori Mildrew, in April 2017, and they and staff are devoted to serving you and your beloved pets with the same concern and quality of care you have come to expect. Our veterinarians and medical staff have formed solid relationships with many pet owners in the area. We always treat our clients like family, and we tailor each pet’s care to its individual needs. Trust us to work closely with you in maintaining the overall wellbeing of your animal companion. Made with in Pennsylvania ©2016–2019 Susquehanna Trail Animal Hospital. All rights reserved. Site by Kask Creativity.